Wool's soft and natural feel can not be achieved with any synthetic fiber. Its inherent composition gives superior texture retention and dye fastness. Wool is naturally stain resistant and therefore easy to maintain. 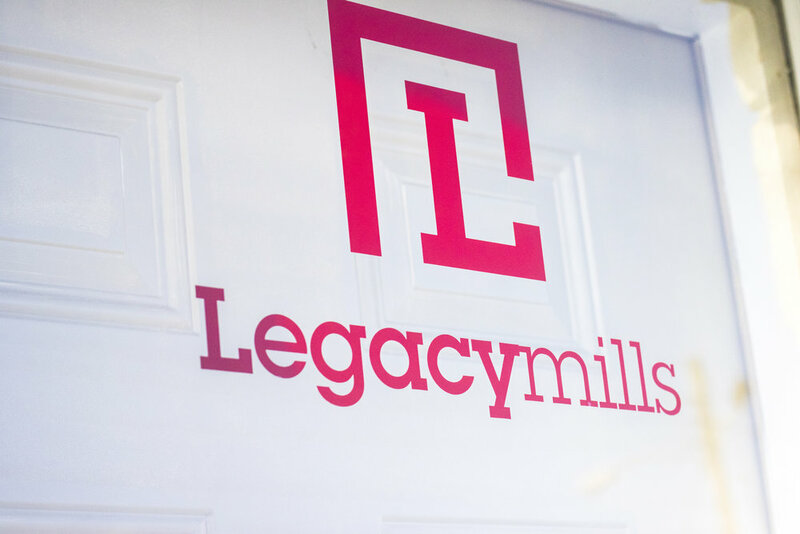 Custom is Legacy Mills' specialty. Because of our speedy turn around time, customers can receive a virtual sample (vamp) within 24 hours, a strike in 3-5 days, and finished production (after an approved strike) in 3-4 weeks. Our 36 oz, tip-shear, 6,6 nylon is designed for high-traffic installations. With its dense and durable construction, you can feel confident that our products will retain their like new appearance, backed by a 10 year warranty. The selection of only premium raw materials is the first step in quality assurance. All of our products are made with heavyweight primary and are finished with the highest quality secondaries. Our wool products are 100% New Zealand wool, and our nylon products are 100% type 6,6 nylon. The Legacy Construction is a unique construction. It is a 10th gauge tip shear with a 6100 density. The density guarantees maximum appearance retention. The mix of loops and cuts combined with the density means the carpet will not show traffic patterns. Light will reflect differently between loops and cuts, giving the patterns a sophisticated texture. Compare our Legacy Construction with any cut pile, and you will see the difference. Legacy stands behind its products with a quality assurance guarantee.